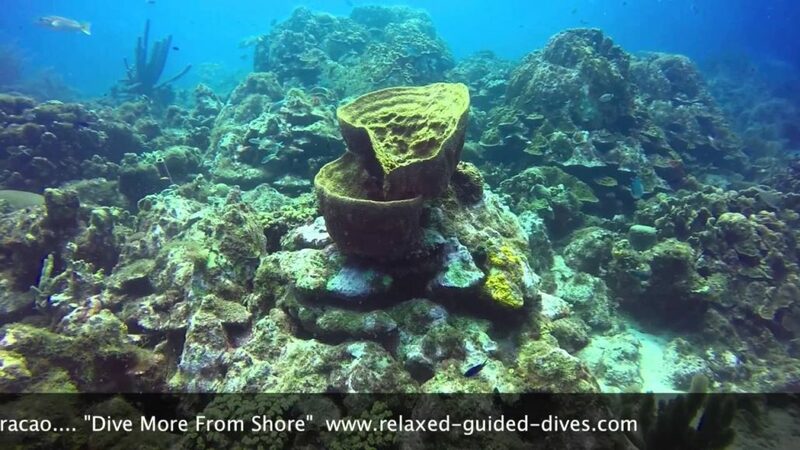 Fun under the sun, and underwater when diving at Curaçao! This little movie was filmed during a refresher dive. Just a small impression of what we can all encounter during our dives. Did you see the small seahorse at the end? Lovely orange, hiding on a yellowish fire coral, so much fun to discover it! 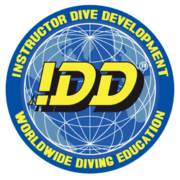 When do you need a refresher dive? 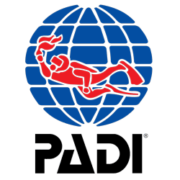 Whenever you have not been diving for 12 months or longer it’s mandatory, but a lot of divers also choose to do one before they start a new course, like in this case Advanced Open Water Diver. For a refresher dive we start in our classroom to go over the theory a bit before we go to the beach. At the beach we build up our sets again, going over the names of all parts of equipment etc. We repeat some exercises on the surface and underwater, and then it’s off for a fun tour on the reef! Basically you can see it as an extended version of a guided dive!